For these people by pitiful compatriots were invented charitable institutions — hospices, where aged, infirmed, disabled and crippled could live fully supported. In the Smolensk region one of the earliest hospice was the church, at the Arkadevsky female monastery in the town of Vyazma, arranged by aged nuns in 1779 after the Vyazemsky female Ilyin Monastery was closed down. 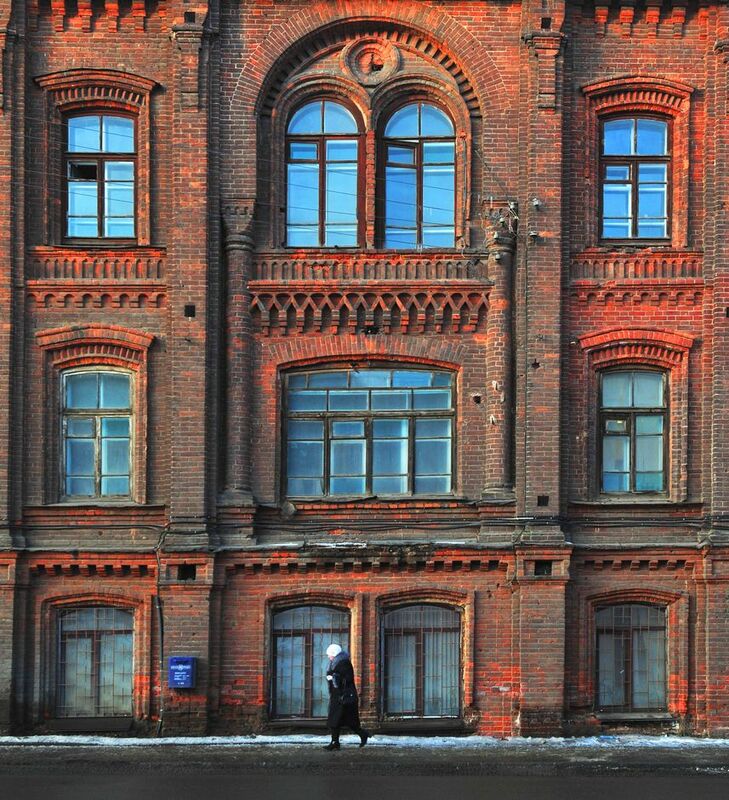 The greatest number of hospices in the Smolensk province emerged at the turn of the nineteenth and twentieth centuries. The building of one of such hospices is located in the Student street, building 4. Taking care of the wards from the hospice, and of the young people manners from vocational school, built next to the hospice by merchant O.P. Pestrikov, merchants got permission to build a church named by Tikhon Zadonskij in the place of the Pyatnitskie water gates bombed by the French people, and it fitted into the ensemble of the wall successfully. So there were sponsors of that time, branded at school textbooks as representatives of «the dark kingdom». But don’t fall into illusion: people like Lanin and Pestrikov who built the churches, opened shelters and schools, devoted huge funds for hospitals, city improvement, who created a fund to help the fortuneless young girls, etc. — and in those the time were not numerous. It’s no coincidence that the City Council awarded them with the title of honorary citizens of Smolensk in 1874. 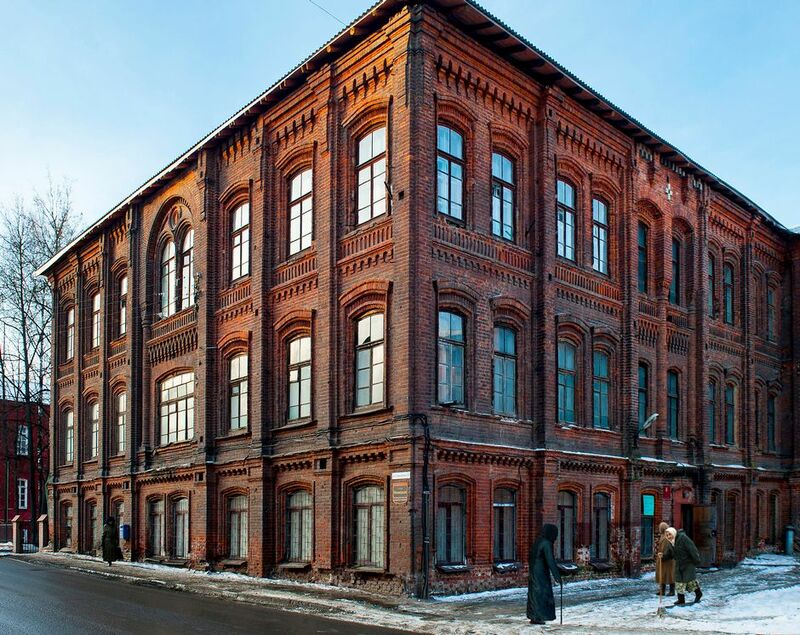 Currently, the object of cultural heritage of regional significance «The public building» in the Student street, building 4 is used to place various public organizations and institutions.